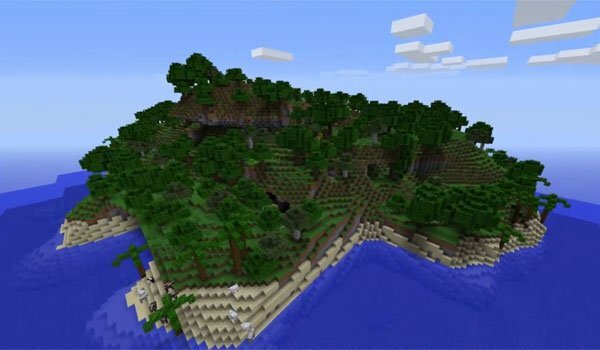 Today we bring you a mod that modifies the terrain in Minecraft and add new world types. Better World Generation 1.7.2 and 1.7.10 is a mod that allows you to select up to nine new worlds in which to play, with new biomes, new types of villages, sand and gravel beaches, spectacular higher mountains, among several other things that affect the field for a new different things. At the time of creating a new world, this mod gives us several options for new types of worlds, including Skyland Survival, Alpha, Survival Island, Sky Dimension, Beta and Cave Dimension (New in this version). How to install Better World Generation 4 Mod for Minecraft 1.6.2 and 1.7.10? Paste the mod downloaded file into .minecraft/mods folder. Create up to 9 kinds of worlds! i have done everything right but when i make a new world the screen turns black…?